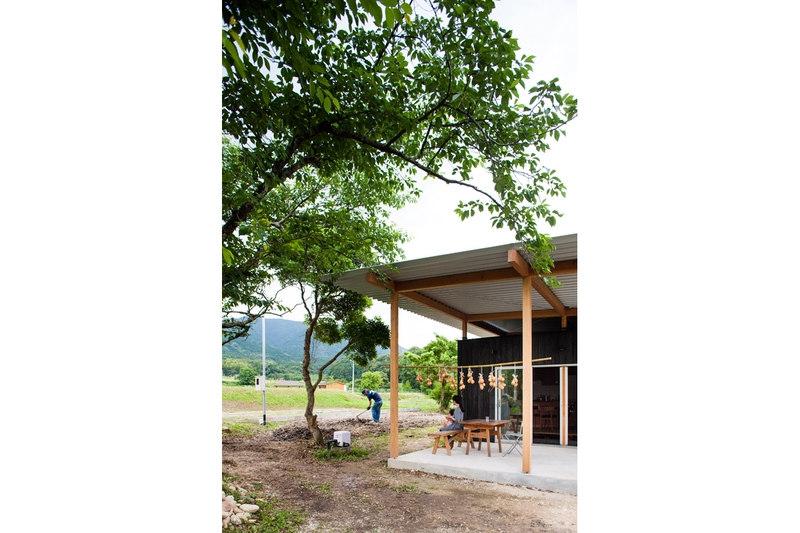 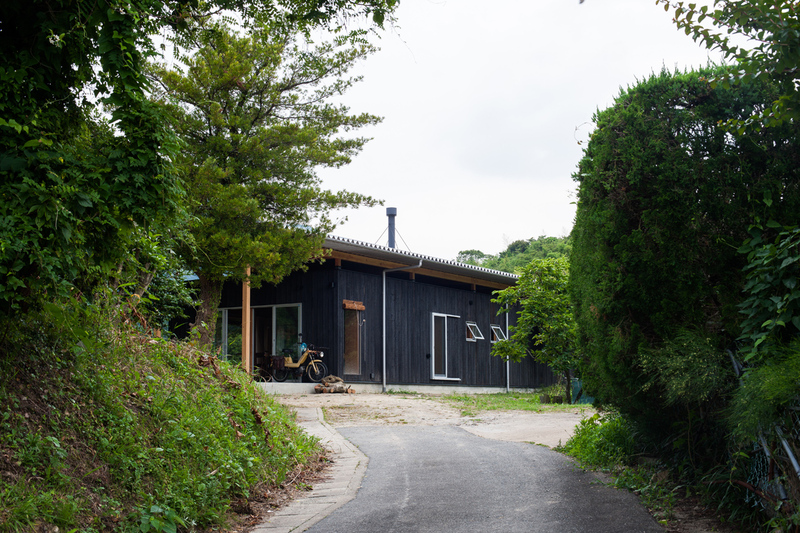 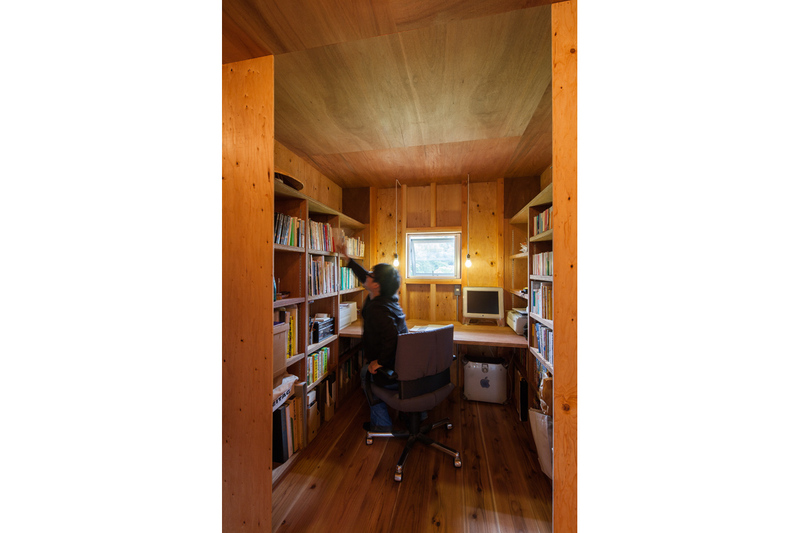 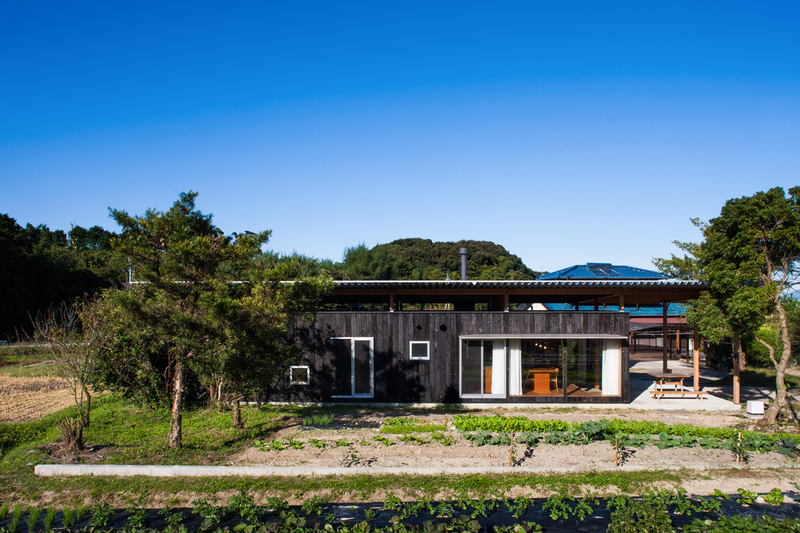 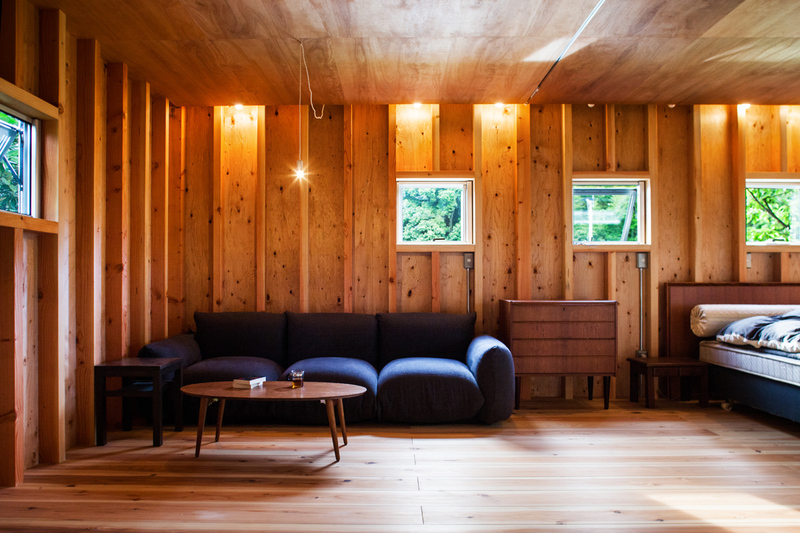 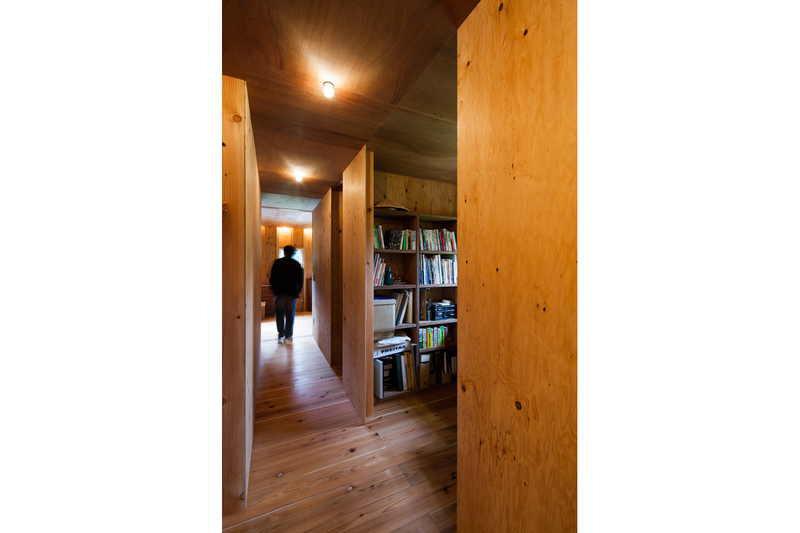 A house is lived by the landscape designer couple, located in the agricultural park "Kanatake no yane" close from the urban area of Fukuoka City. 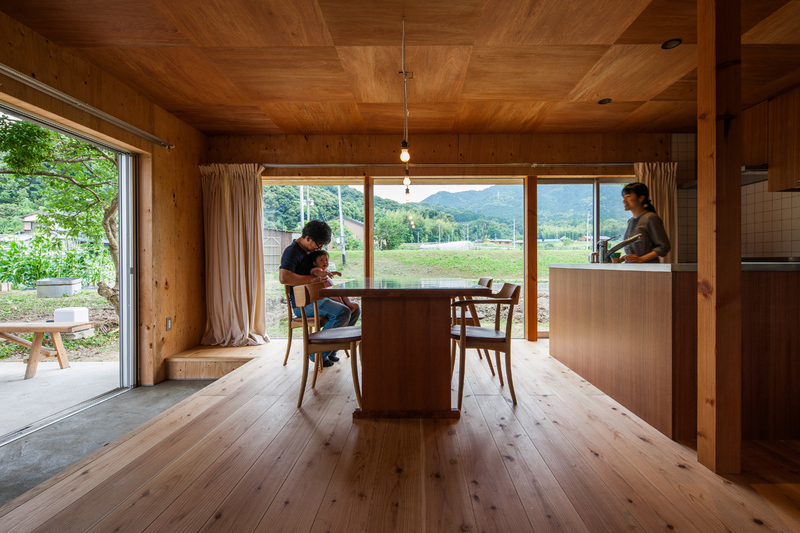 The married couple which both dedicates their live for landscape just has a newborn child and now three of them were live close to nature. 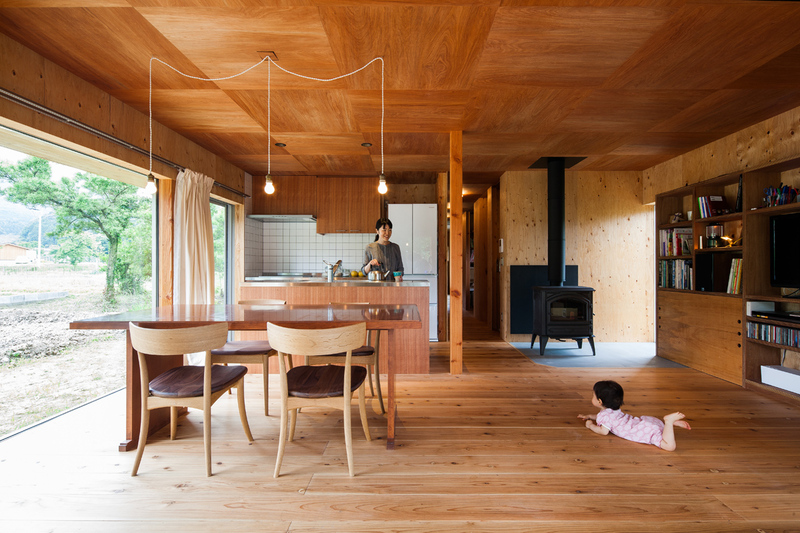 In order to capture the outdoor environment inside, a big roof that wraps the out-indoor activities is proposed. 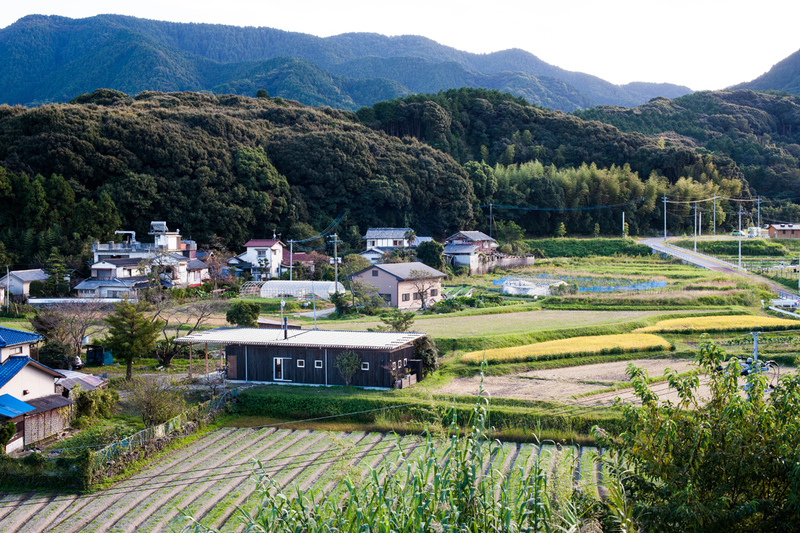 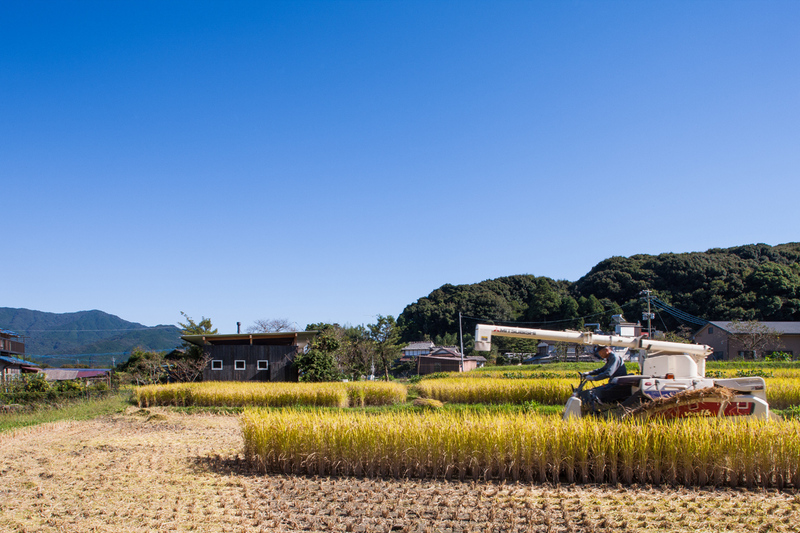 In this area, it is privilege that those who cultivate the field to consume the vegetables for daily. 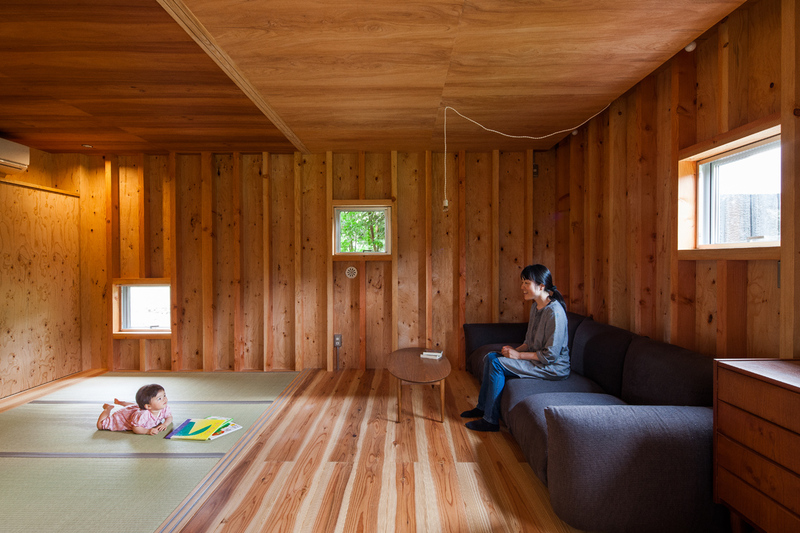 We can’t wait to see how the child is growing up in such nature environment.